Welcome to Taylor-Made Events by Elizabeth! Are you looking for someone to coordinate your event? Maybe you need someone to take care of all the messy details? Taylor-Made Events by Elizabeth will work with you to make your event/party/wedding/etc. a memorable one! Let my extensive experience and passion in event planning, coordination and facilitation work for you. With experience ranging from 3 day conferences for 400+ people, small trade shows, sport-themed events, small weddings and parties, there isn't an event I can't handle. 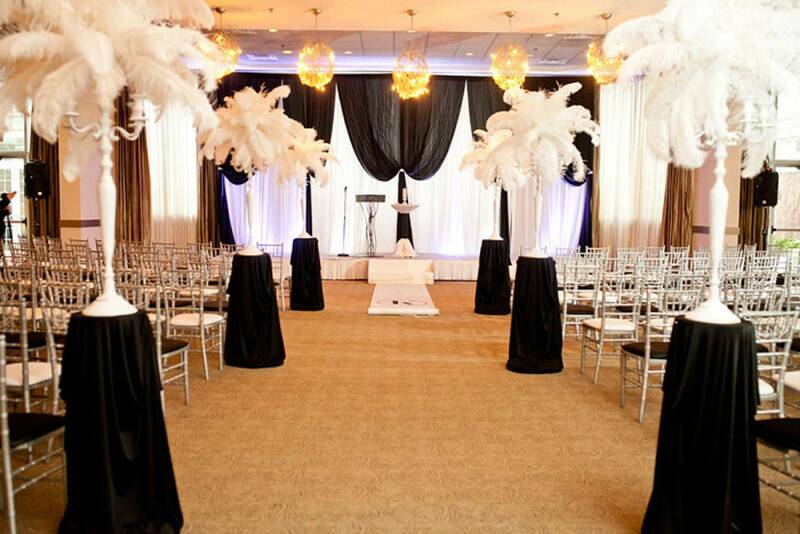 Whatever your event may be, don't stress about all the details, let us do that for you! Connect with me today and let's get started! Offering free consultations, and a range of prices to suit any budget, paired with an array of services. You choose the theme, the services required and the price for you. I will work with you to ensure your event goes off smoothly and successfully.